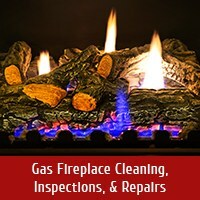 Are You Looking For Quality Fireplace Products & Professional Chimney Services In Crestwood, KY? 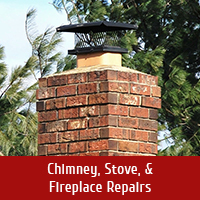 From chimney masonry repairs, sweepings and inspections to wood-burning and gas-burning appliance sales and installation, the team at Olde Towne Chimney & Fireplace Sales does it all for folks in Crestwood, Peewee Valley, Buckner, La Grange, Coldstream, Fincastle, Bannon and beyond! For almost 30 years, our friends and neighbors in Crestwood, KY have called on our expert team when they need dependable and professional chimney and fireplace services. Our customers trust our technicians and team members because of our dedication to education, growth, professionalism, customer service and a constant accrual of industry knowledge.  Our sweeps are certified by the Chimney Safety Institute of America (CSIA) and are experienced at sweeping, inspecting, installing and repairing gas-burning, wood-burning and pellet-burning chimneys, fireplaces, stoves and inserts of all types and sizes. Whether you’re searching for a new hearth appliance for your home or you need maintenance performed on your existing fireplace, let the team at Olde Towne Chimney & Fireplace Sales help. We don’t just sweep and inspect chimneys – we do it all. From minor tweaks to major masonry repairs, you can count on our team of experts. 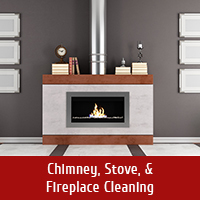 Some of the chimney and fireplace services we offer to residents of Crestwood include: Chimney Sweeping & Inspections; Chimney Cap, Chase Cover & Crown Installation; Chimney Relining; Leak Repair & Waterproofing; Chimney Rebuilds & Masonry Repair; Smoke Chamber Repair & Restoration; and Gas Fireplace Cleaning, Inspections & Repairs. Whether your system is old or new, we can make sure it’s in great working order and stays that way! 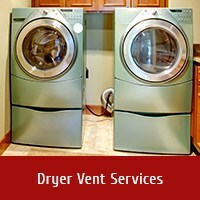 Because of our venting expertise, we also offer our customers the best in dryer vent cleaning services. With Olde Towne, you’ll enjoy a mess-free cleaning that boosts dryer efficiency and reduces risk of dryer fire. Learn more here! 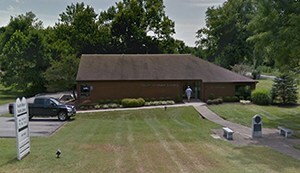 One of the reasons our customers in Crestwood love us is that our showroom (located just down I-71) is stocked with the latest and most valued products in the industry. 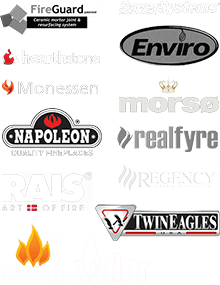 We carry some of the best and most trusted brands, and have an array of hearth displays to help give you a true idea of what the products would look and feel like in your home. Whether you’re shopping for a new gas or wood-burning fireplace, insert, freestanding stove or outdoor fireplace, you’ll find it in our showroom. We also carry pellet stoves and some of the most realistic-looking vented and vent-free gas log sets. 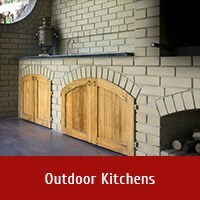 On the hunt for the perfect grill or outdoor kitchen? Our showroom is the answer! You’ll find built-in gas grills, stand-alone/pedestal gas grills, drawers & doors, sinks & refrigerators and an array of outdoor living items. Just let us know what your vision is and we’ll make sure you have everything you need! 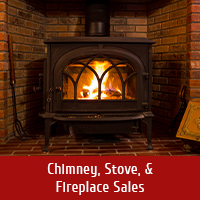 If you live off of Ballardsville Rd, Lagrange Rd, KY-22, KY-329 or anywhere else in the Crestwood, KY area, you can count on Olde Towne Chimney & Fireplace Sales to bring you the best possible chimney & fireplace services. Call us today at 812-284-0123 or click here to schedule your next appointment! Our service area includes neighboring Floyd Knobs, IN and we love knowing that our services help keep all our customers’ chimney and dryer vent systems operating safely.